Myriopteris lendigera (Cav.) J. Sm. 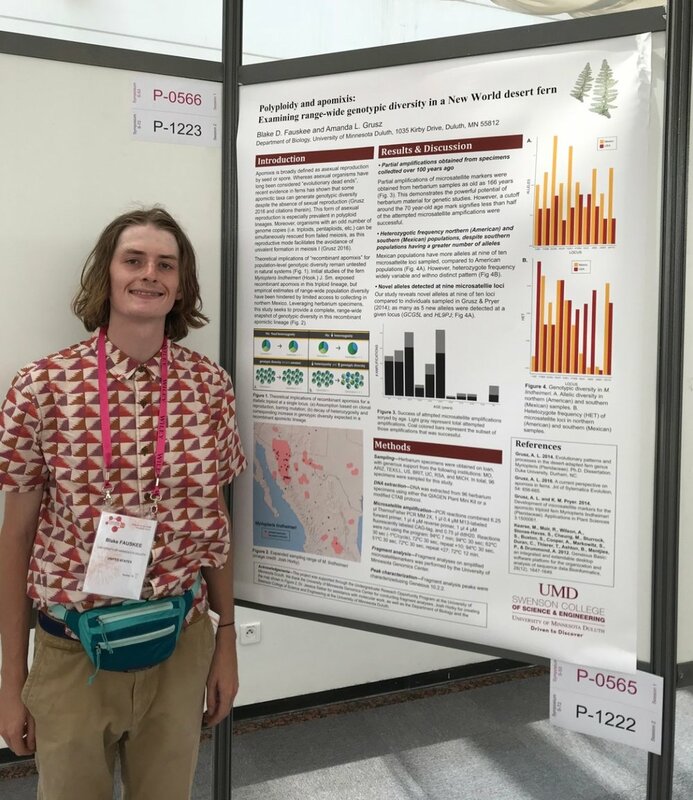 To conclude a busy 2018 summer, Grusz Lab undergraduate Blake Fauskee attended the Evolution 2018 conference in Montpellier, France. Fauskee presented the results of his 2018 UROP research project. 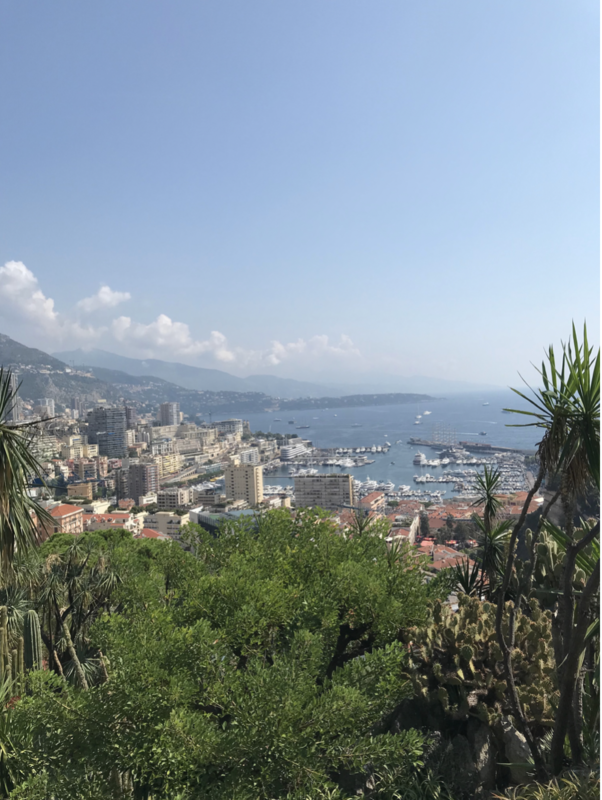 He was selected among many competitive applicants to attend the conference and present his work as a poster in the Evolution of Reproductive Mode symposium. Funds to attend were contributed through a special donation and the University of Minnesota. 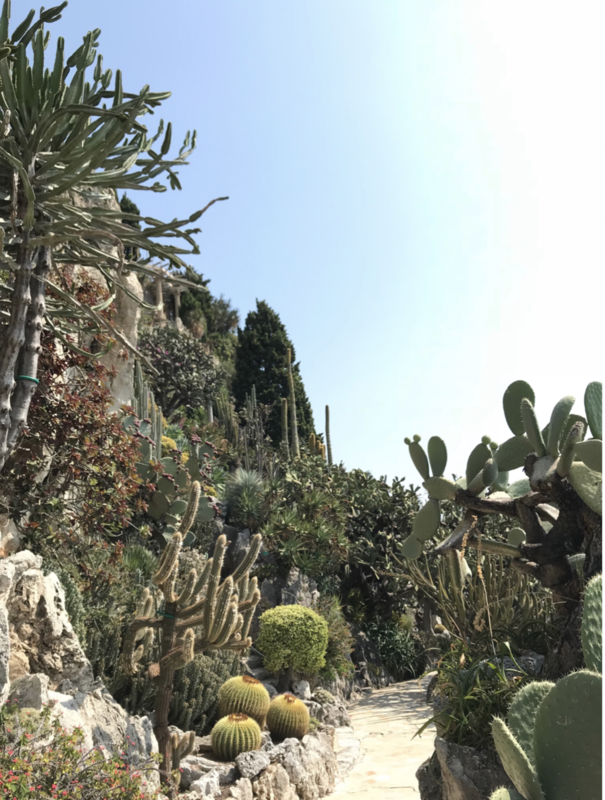 Fauskee’s project leveraged herbarium specimens to explore genotypic diversity across the Mexican range of Myriopteris lindheimeri, which is endemic to deserts of the southwestern United States and Mexico. He found higher allelic diversity and increased heterozygosity in Mexican populations sampled, compared to those north of the US border. Results of Blake’s work are now being prepared for publication (updated 2/2019). Blake Fauskee, UMD Biology ‘19 presenting his UROP findings, Evolution 2018.